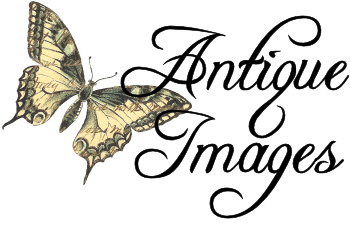 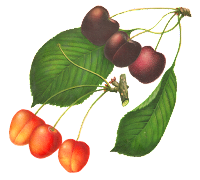 Today I've posted gorgeous digital fruit clip art of cherries. 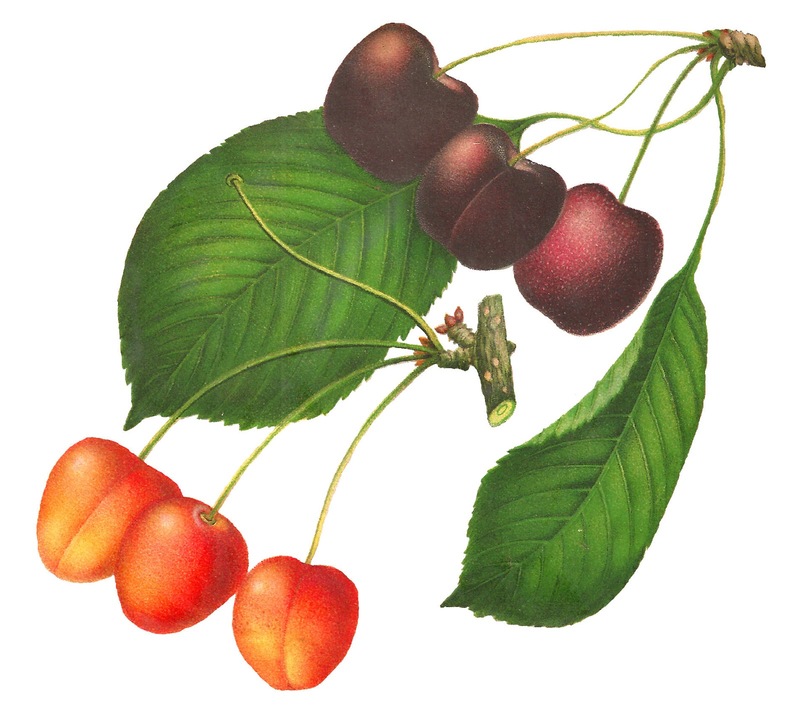 This printable botanical art is of two varieties of cherry, Tieton and Rainier. The detail of each type of cherry is so beautiful, especially the subtle shading on the Rainier Cherries. 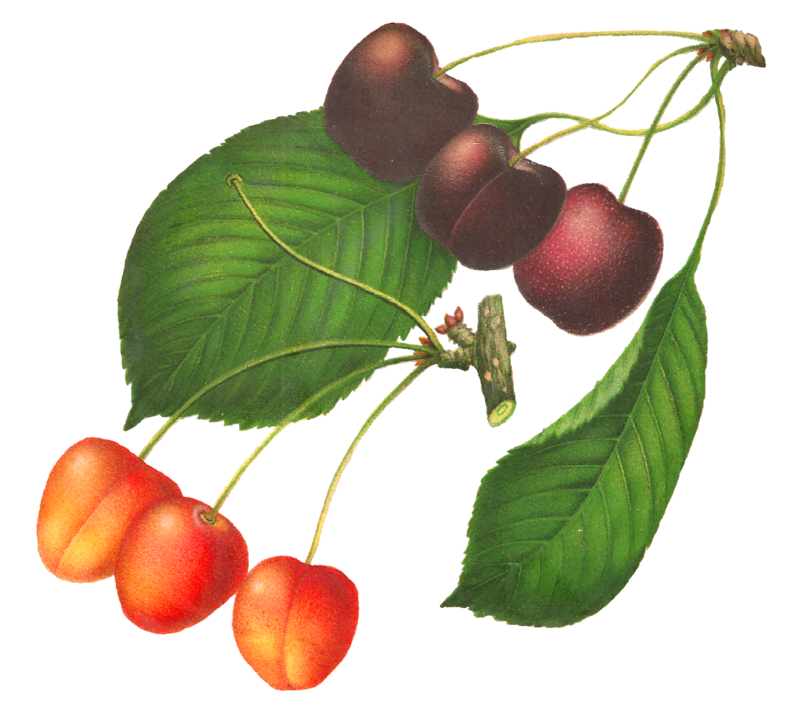 This digital cherry clip art would be lovely in so many crafting projects, including labels for handmade goodies, home decor, and gift tags.